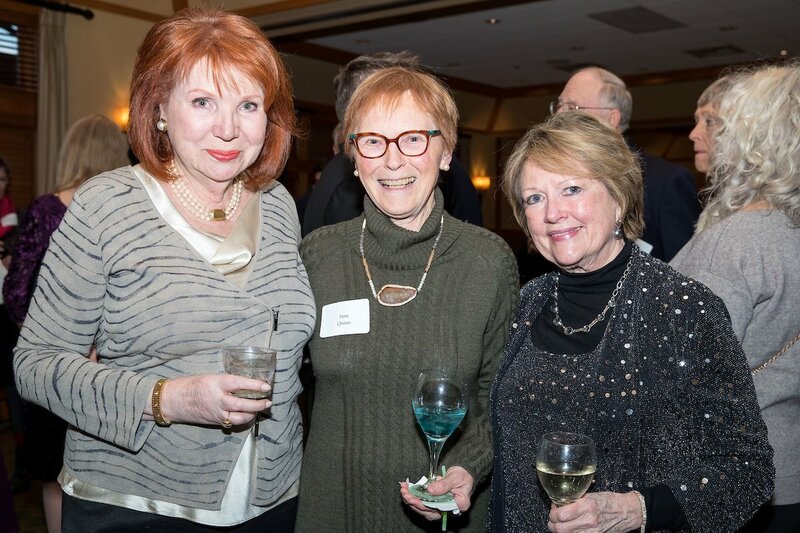 The wintery weather couldn’t dampen the energetic and generous crowd at the 2018 Library Gala. 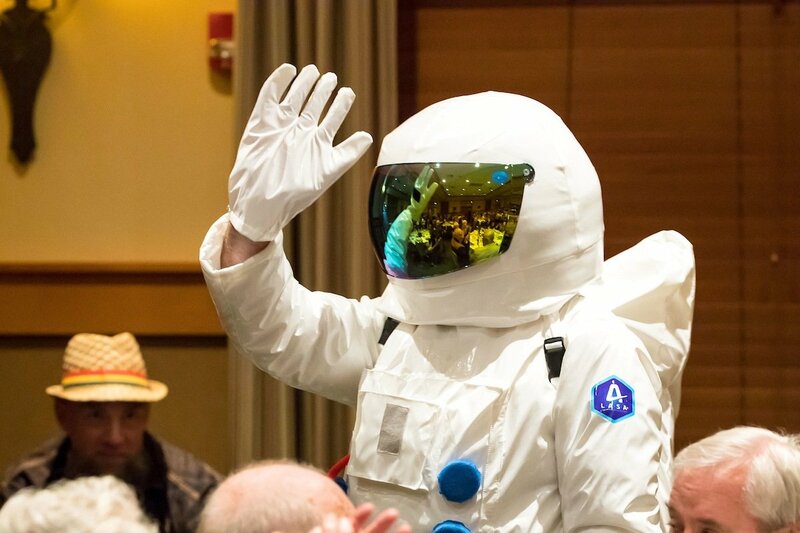 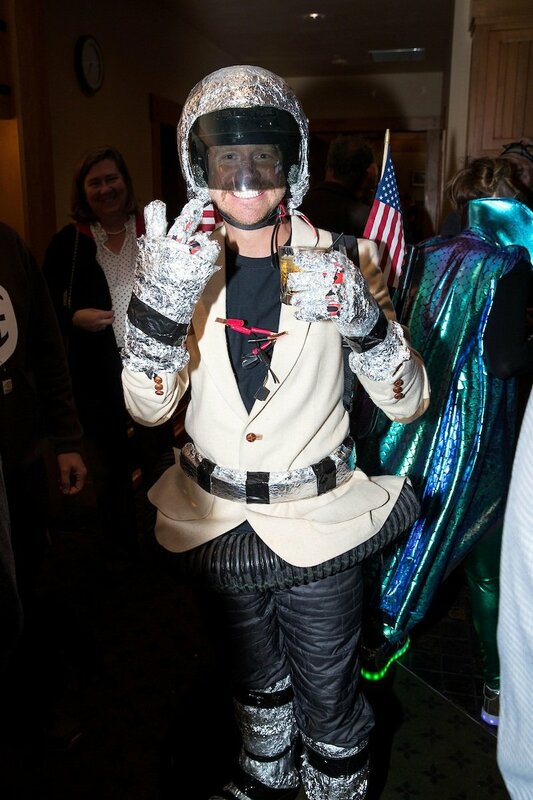 The space themed event raised a record breaking amount for the Bozeman Public Library! 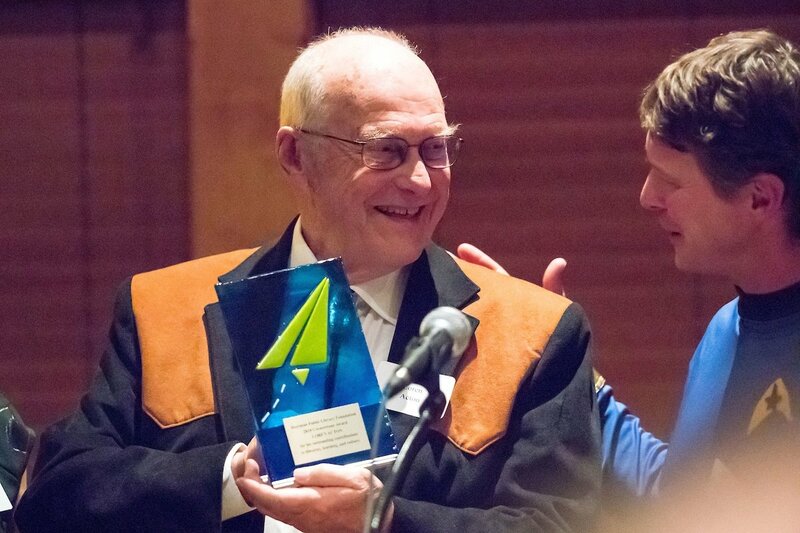 Highlights of the evening included the Cornerstone Award presented to Loren Acton, astronaut and Library enthusiast who has served two terms on the Library Foundation Board, and a special appeal that raised $35,000 for the Library’s new civil discourse series SymBozium. 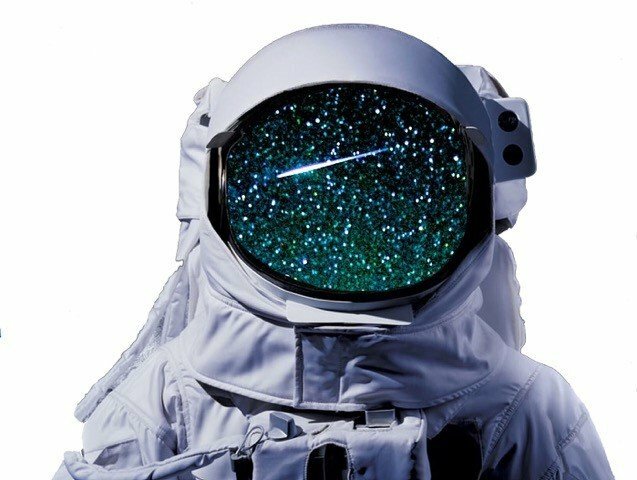 Thank you to the moon and back to our amazing sponsors, the Gala Committee, volunteers, and our generous attendees that made it a night to remember.